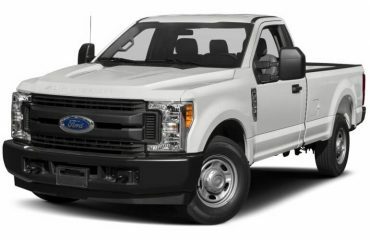 Pickup trucks are extremely popular among the drivers worldwide, as these vehicles allow carrying various cargo in the bed and still feature the convenience of a passenger vehicle with all related benefits. One of the most popular trucks is Dodge Dakota. 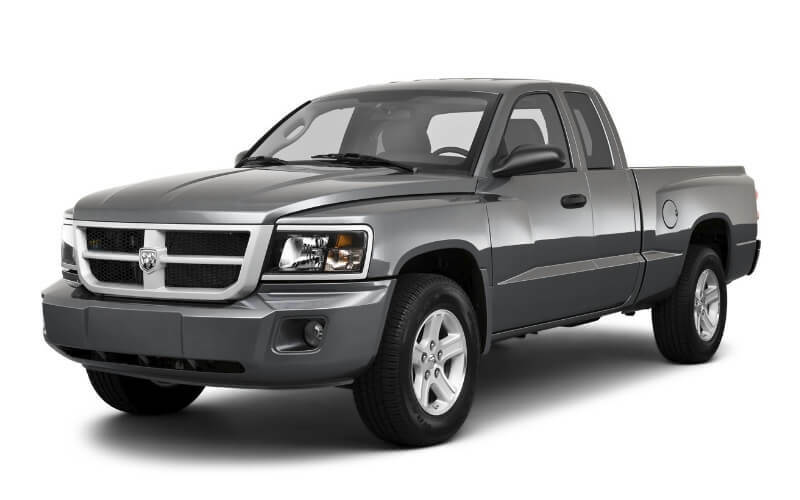 The Dodge Dakota is the perfect size for many pickup truck consumers; it’s not too small or too big. The problem is that incentives on full-size trucks, like the Ram, put pressure on potential Dakota buyers to purchase larger trucks. The Dakota has impressive towing and hauling capabilities, sharp exterior styling and decent interior accommodations, but there’s no regular cab. The Dakota comes in extended cab or crew cab only, riding a shared 131-inch wheelbase. The extended cab has a 6-foot-4-inch cargo box, while the bed in the crew cab is 5 feet 3 inches long. The Dakota is one of only two compact or midsize trucks available with a V-8 engine. The base power plant is a V-6. Both cabs are available in three trims: ST, Big Horn/Lone Star and Laramie. The TRX4 off-road package is offered only in 4×4 models. The Dakota’s strongest selling points are its size and capability. Maximum towing capacity is 7,250 pounds, and all V-8 models are rated to tow at least 5,500 pounds (cars.com). Based on the survey conducted by the US Equipment Market Association in February, 2018, an average owner of a full-size pickup spends an average of $1.983 on accessories for it. Here is the top-10 list of accessories that Americans have recently installed on their pickups, or plan installing in the nearest future. 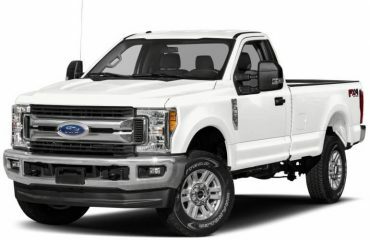 So, here's what we consider must-have accessories for full-size pickup trucks.